At Superior In Sound were all about having good, clean, fun! 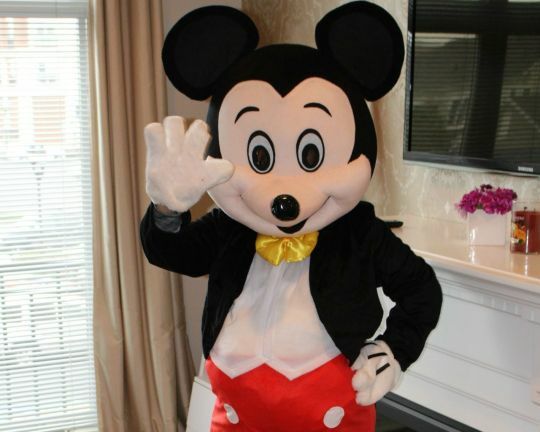 Imagine the excitement on your child's face when their favorite character﻿ walks through the door at their next party! 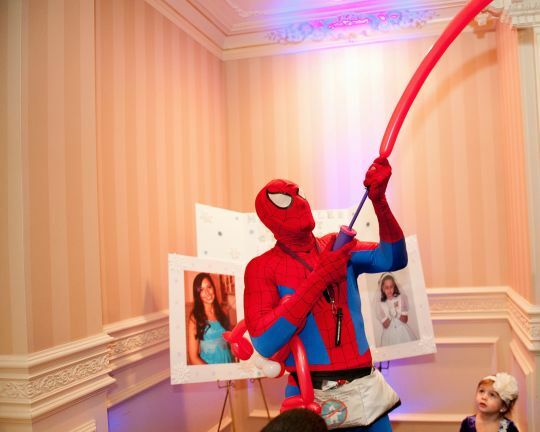 Have your child's favorite character make an appearance at thier next party! Their reaction will be priceless! Memories that he or she will surely cheerish! Choose your child's favorite activities for their special day & our team members will do the rest! Our child party staff are fantastic with children! Our team is currently made up of young interactive women, all with love for children & the experience to know how to make your child's big day one they will never forget! Bounce house rentals can be a nice touch for any home or backyard party. 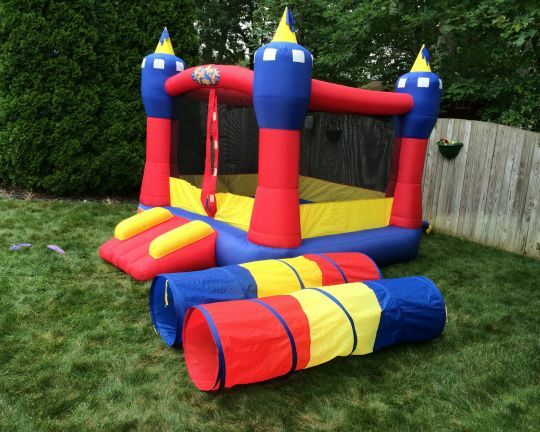 Our bounce house rentals range in sizes, small medium & large. We will deliver, setup & pickup our rentals if requested. Some of our most popular services include f﻿ace painting, ﻿character appearances﻿, balloon art and our games and activities package! Have a question regarding our services, availability or affordable pricing ? we would love to answer it. Please contact us by phone or email. We look foward to talking to you and hopefully being a part of your next event! Make sure to have your camera ready when your child's favorite Character walks through the door at his or her next party, the look on their face will be priceless!! Our face painting artist are not only talented but, professional young women that will be sure to pay detailed attention to every child's needs at your party! 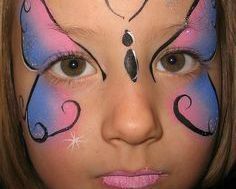 Face painting is a huge hit for any child event! Make any party special with an exciting & fun twist! Our balloon artist will sculpt amazing creations at your child's next party.Leaving each child with their very own balloon buddy! 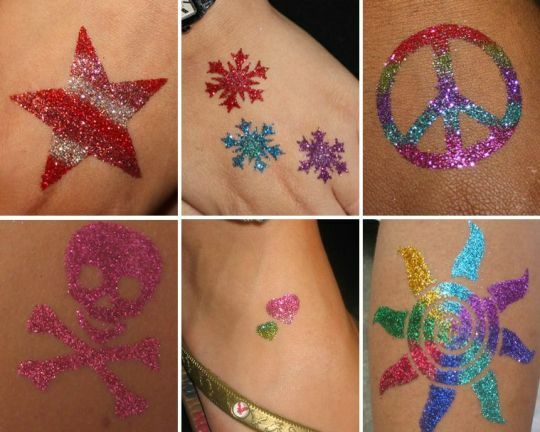 Glitter tattoo's are the new big thing when it comes to kiddie parties! Their a fun & sparkly way for the kids to express themselves at any event! Our child Party entertainers are the very best at what they do! They will interact with & entertain the children for the duration of their time at the party with games & activities such as scavenger hunt, limbo, conga lines, parachute games, bubble dances, musical chairs, freeze dance, hula hoops & much more! 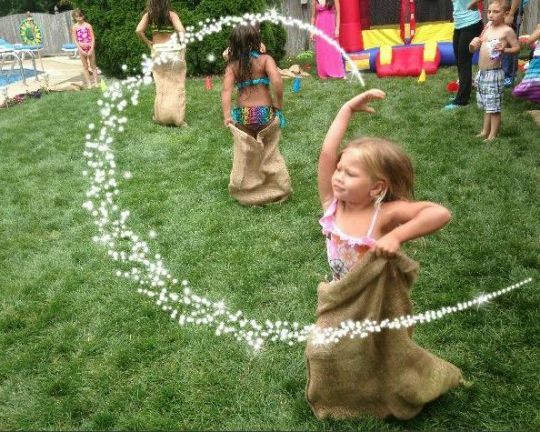 Bounce houses and tunnel races are a great addition to any home or yard party!